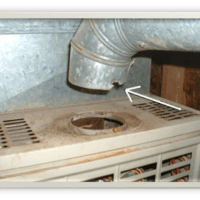 There are some inherent dangers in having an inexperienced or unauthorized person maintaining or attempting to fix heating and air conditioning systems. 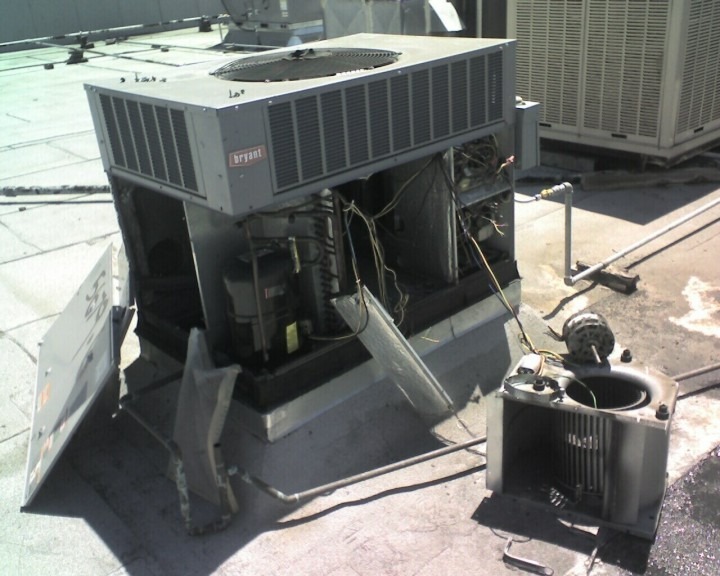 Just a few years ago in the Los Gatos, CA area a commercial property had a rooftop HVAC (heating, ventilation and AC) unit that was not working. An unauthorized and inexperienced individual was working on it and started a fire which not only damaged the building but unfortunately took his life as well. Wednesday morning I was driving by the Campbell and San Jose border and saw a lot of emergency vehicles ahead. When I got closer I could see the HVAC unit on the rooftop seemed to be the problem. Firemen with hoses out and on the rooftop it made me suspect an unauthorized person was working on the unit or the unit did not have regular maintenance. There are some very basic troubleshooting items and filter changes that can be completed by a maintenance person or owner but whether commercial or residential anything more involved than that could be very dangerous. 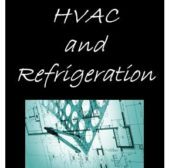 It may seem like a great way to save some money but HVAC technical issues are a specialty, in fact this is one of the few trades that have headhunters to attract employees because of the extensive training and experience needed to do a safe and quality job. 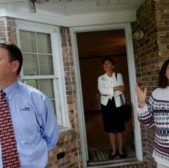 Stay safe and protect your property by hiring a NATE certified technician for your heating and AC work.